Hey here’s a great idea to beef up your corporate image, staff moral and office outlook. 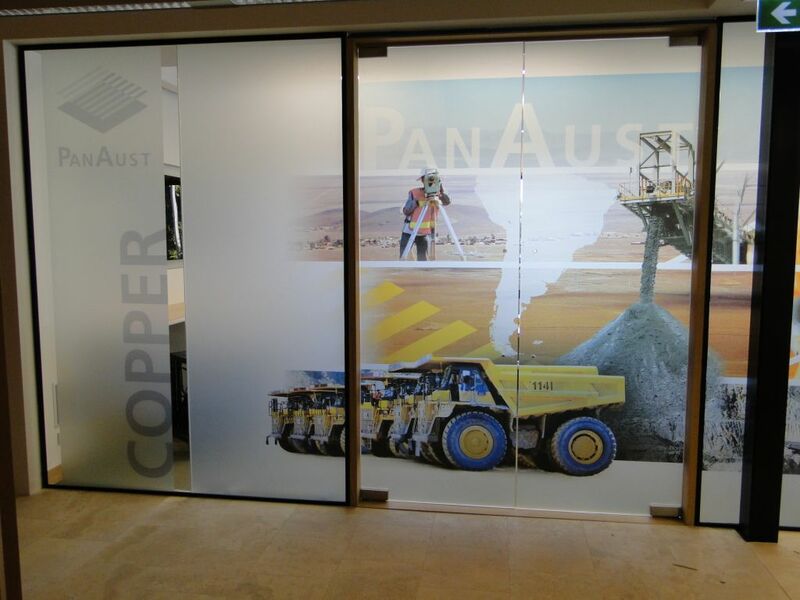 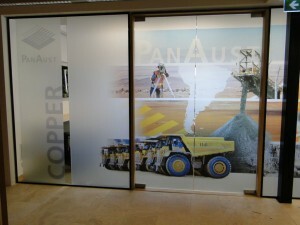 Add some One-Way Vision Window Graphic Film to the glass area available in your office and really create a custom designed visual experience for your staff and clients. 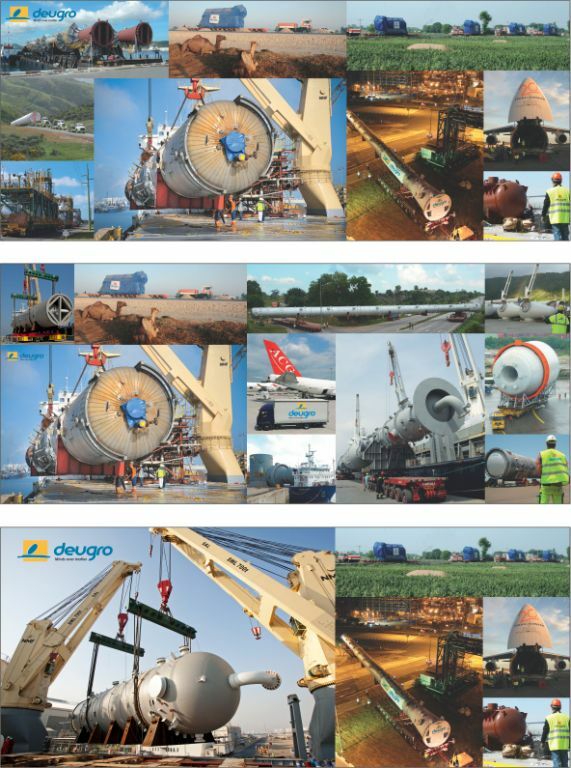 Browse our website and see what others have done and contact our if you would like further information. 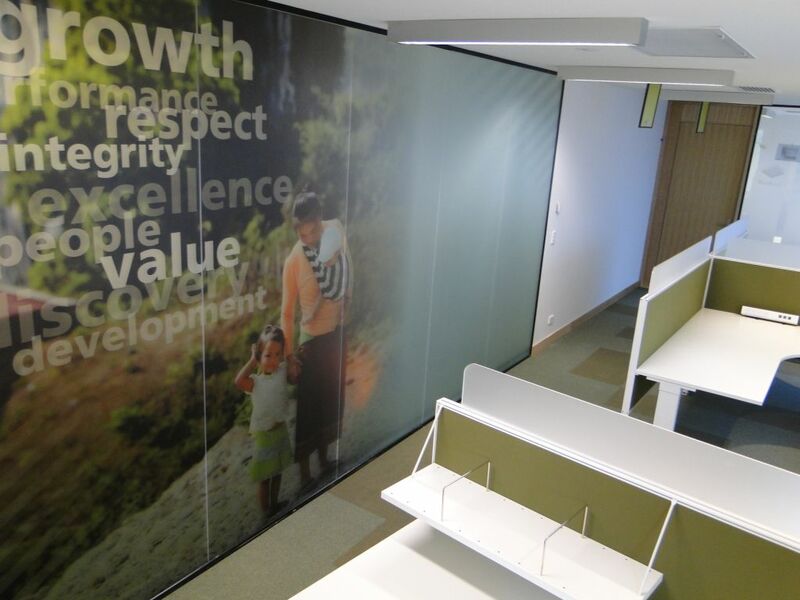 Comfurn Projects offer custom design, planning, management, installation and fitout of your office fitout, revamp or renovation. 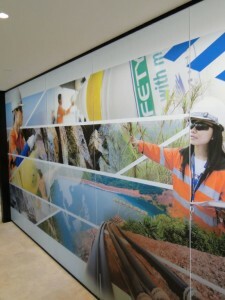 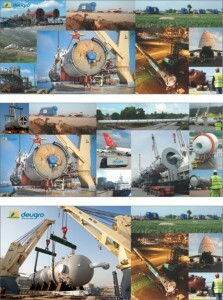 Click here to view our latest projects.